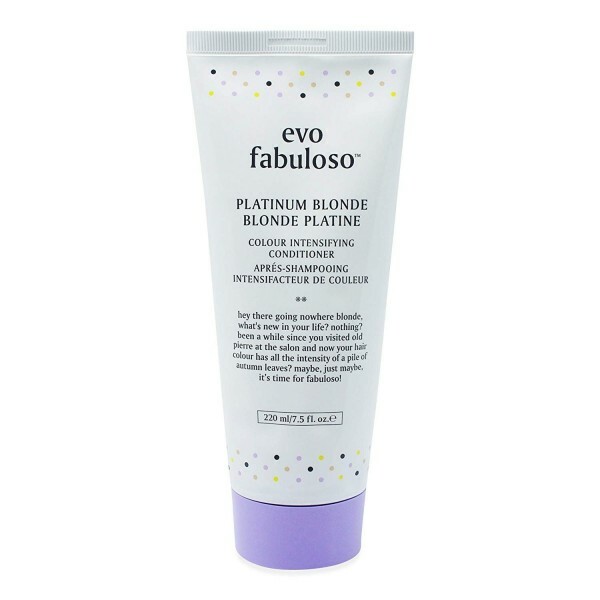 This Colour Intensifying Copper Conditioner by Evo Fabuloso is a colour enhancing conditioner that works to achieve a rich copper tone on colour treated hair. A nourishing colour treatment, the innovative formula maintains and extends the colour life of colour treated hair. Also working to remove frizz whilst providing salon perfect shine and texture, this conditioner gives results in just 3 minutes. It softens, nourishes and detangles without weighing the hair down, whilst providing gorgeous colour.